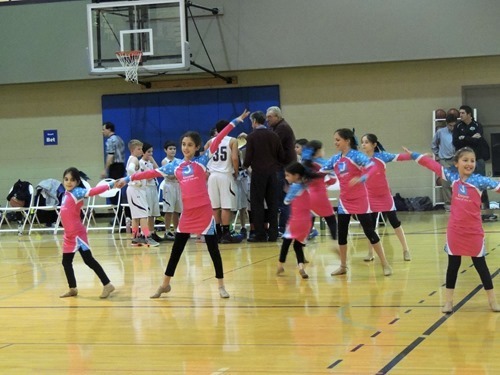 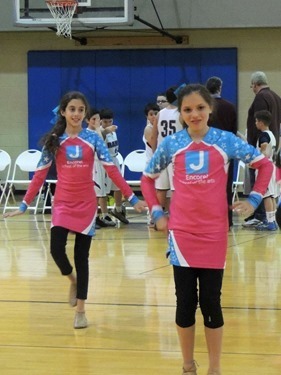 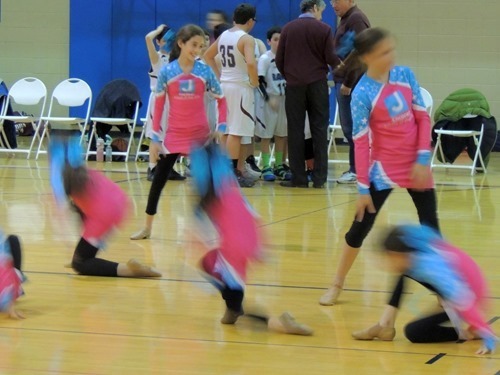 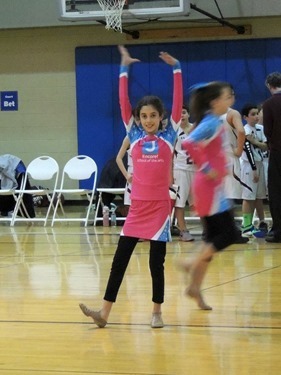 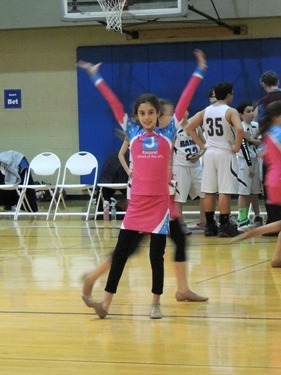 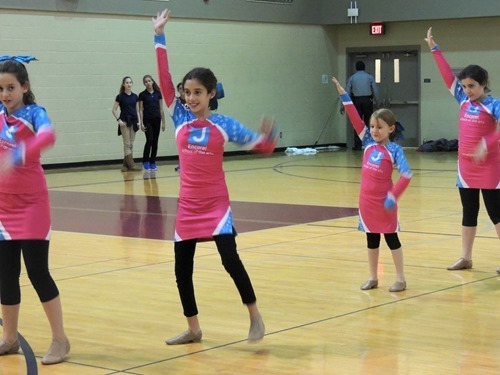 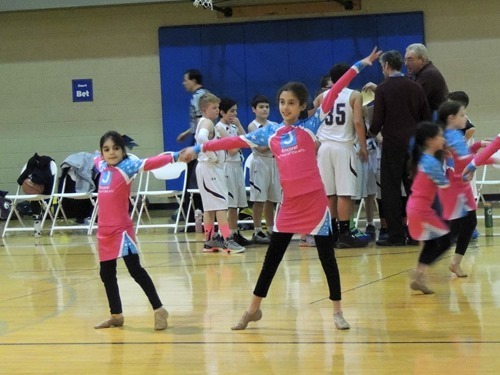 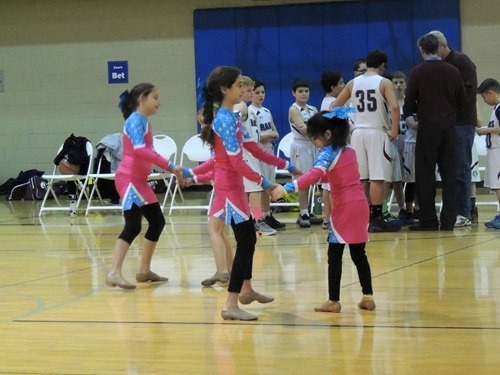 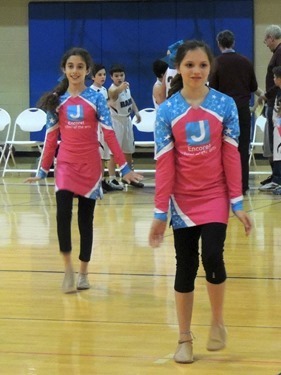 Last week, this year’s Performance Team had their first performance at the boys’ middle school basketball game. 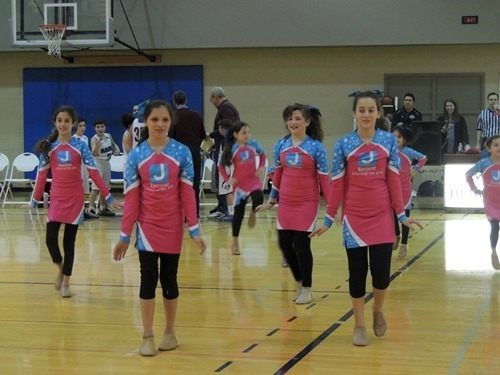 The team is much bigger this year with a lot of our younger friends having joined! 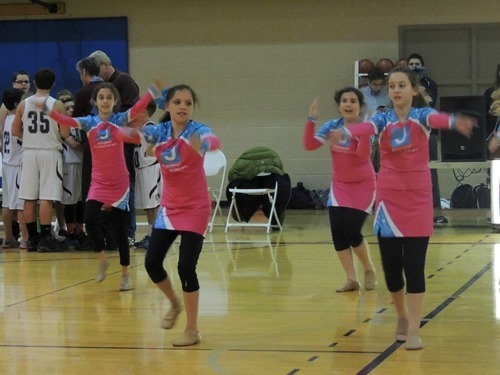 I really enjoy their dances but often times I view them through my camera, while focusing mostly on Gabbie, and not on the others. 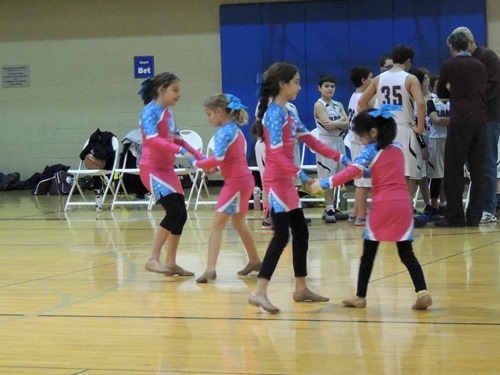 At least I know there will be more times that I will see them perform the same dance! 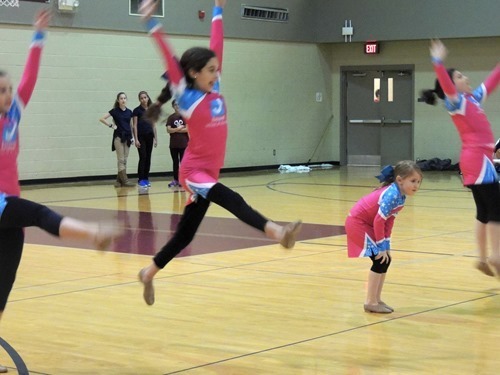 I love how high Gabbie is jumping in that last one!